Create a blog post with the title above. Create a blog entry using the title above. 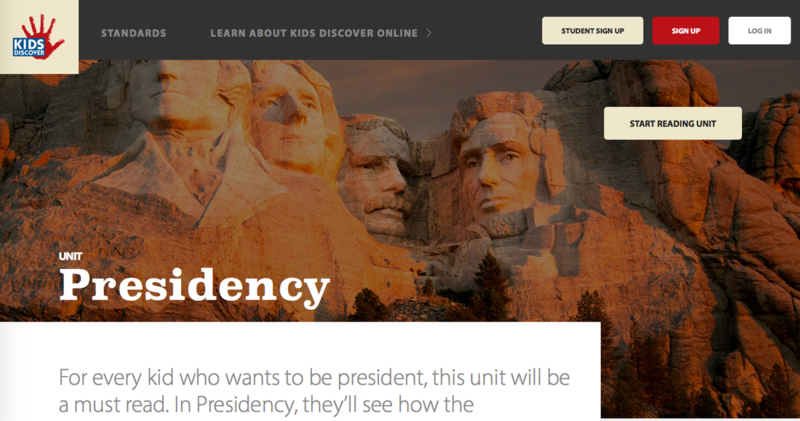 Create advertisements that persuade others to vote for their candidate, and include screen shots of all of them on this blog post. Be sure to give each picture a caption that explains how you made the advertisement. Tons of labels, cards, plastic displays, etc. are available. Videos (commercials) and photo stories (for magazines/newspapers/websites) make excellent ads. Use your creativity to make the best ads! Explain the purpose of political conventions and polls. Explain how your advertisements were designed to convince voters to vote for you. Create a blog entry with the title above. Objective 3: Explain the purpose of a primary and how it works. Insert the screen shot of your newspaper article from the activity above. 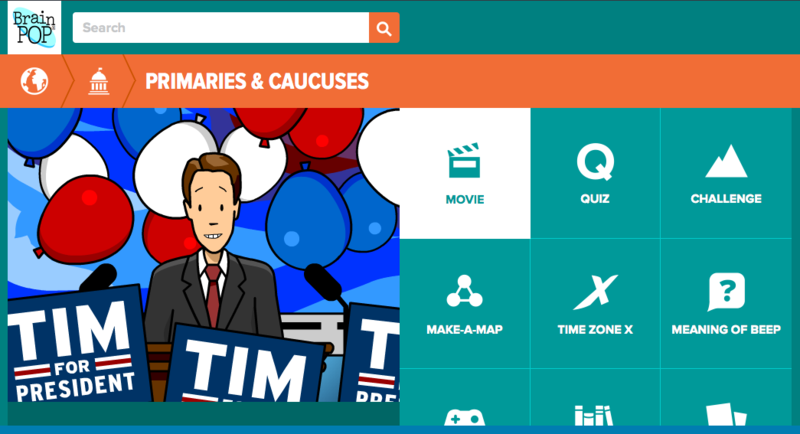 Simulation: Explain how you plan to convince voters that YOU will make the best president for our country. Using a T-Chart, explain the traditional values of the democratic and republican parties. Explain how political parties started. 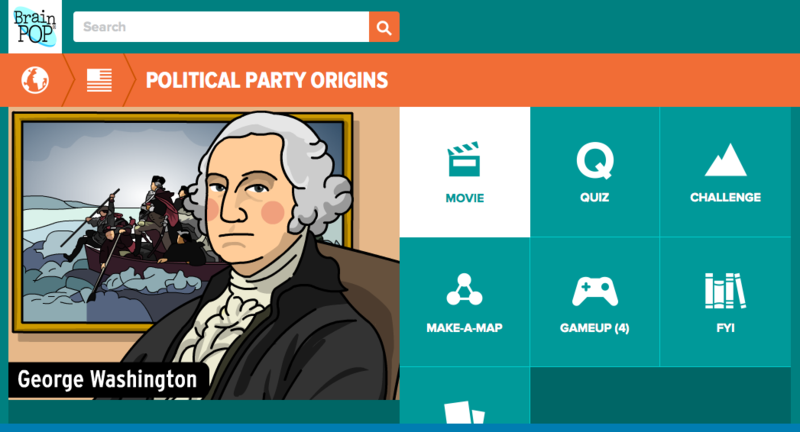 Explain why we have political parties today. Explain what third parties are and how they fit into the political system. Since everyone is running for president at this time, we will do our debate on video (rather than in real-time). I announce the political issue that we will focus on for the first round and assign responsibility partners (same political party). Students determine their stance on it, based on their T-Chart and any new information they have. Based on their stance, students determine if they support their political party's stance on the issue or if they do not (here is a general guideline for Democrat/Republican stances on issues). Students explain their position on this issue on video (citing evidence & clear reasons). The more strong arguments made (with support), the more likely they are to move on to the next level. Since I do not give grades, but rather focus on improvement, students may re-record as often as needed before the voting takes place (they may need to do this on their own time). Students tag their video "Republican" or "Democrat" on YouTube. They title it based on the issue and their first name. This process will be repeated for several issues. Growth is valued most. So the first video is worth 1 electoral college vote, the second video is worth 2 electoral college votes, the third is worth 3, etc. 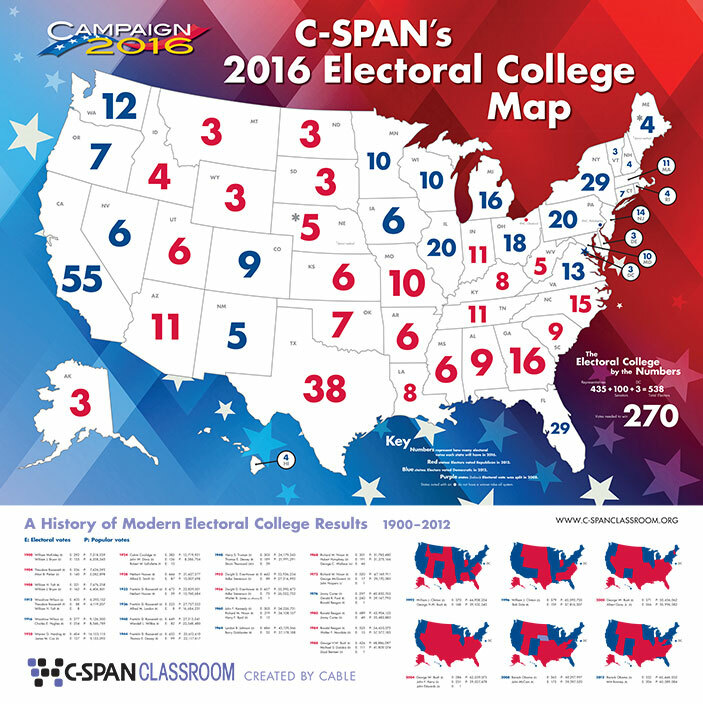 The eight students with the most electoral college votes become their parties candidates before the primary. We will use a Google Form to vote. Here is the link for Democrats and here is a link for Republicans. We will create 3-4 videos before determining the brackets. Students need to post all of their videos onto a blog post using the title above. They should tag their post "Election." Write a paragraph describing what you learned from this activity, what was hard/easy, and why other teachers should do this activity in their classrooms. Which issue did you connect with the most? Why was it important to you? Why do you hope our future president agrees with you on this issue? What might it be like to be president? 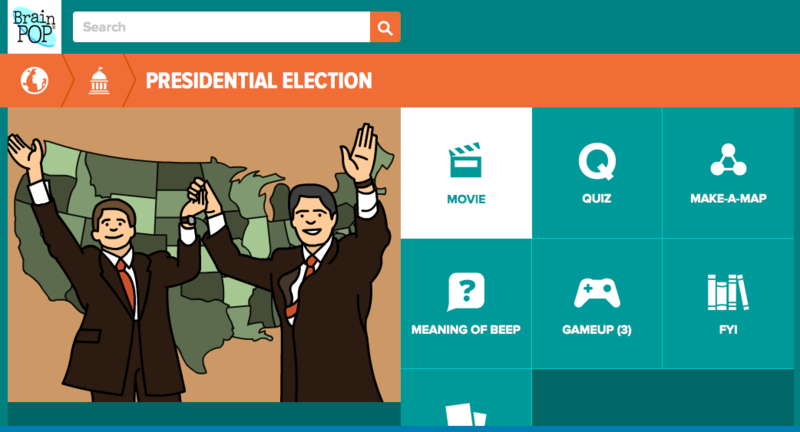 What characteristics does a good president need to have? What might it be like to live in the White House? What would you say to the people who voted for you? 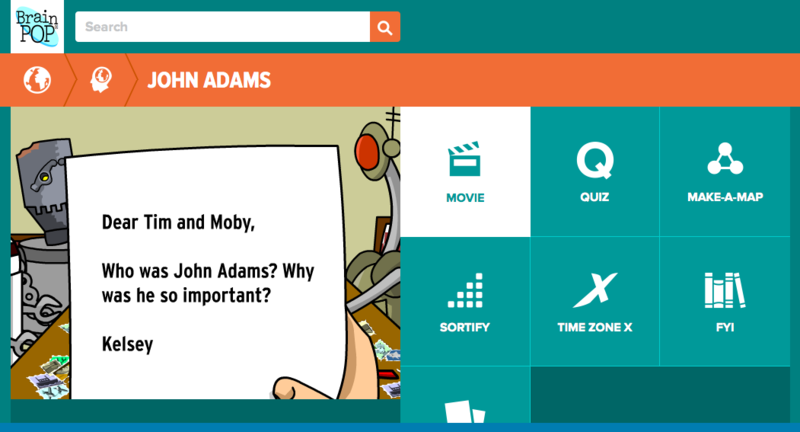 Record one minute videos that answer reflection questions. 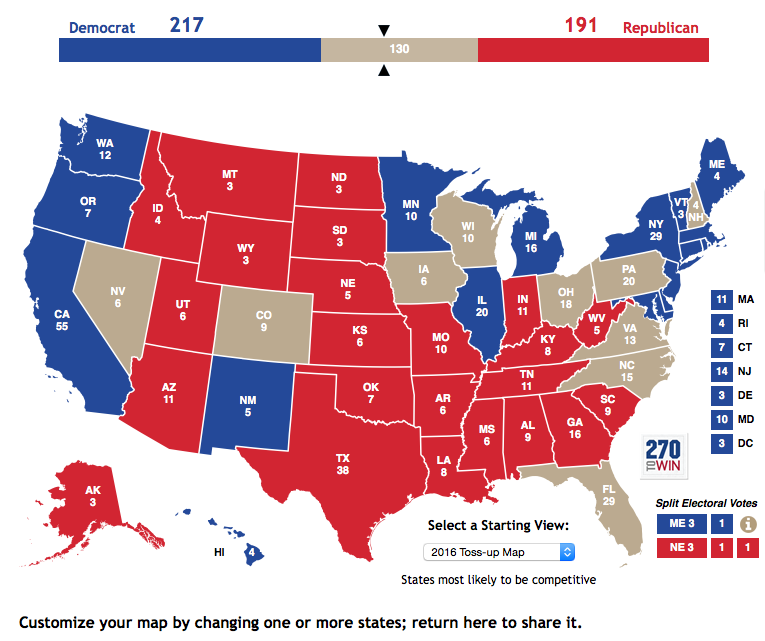 Put screen shot from the last lesson onto a blog post (Democrat or Republican). Then, give another mini lesson on how to ignore the inappropriate topics and how to focus in on the pertinent ones. How maturity is required for our classroom and that these experiences can only happen if we're responsible and mature. Spend time researching the issues. Here is a list of the ones I feel are appropriate for 5th graders. 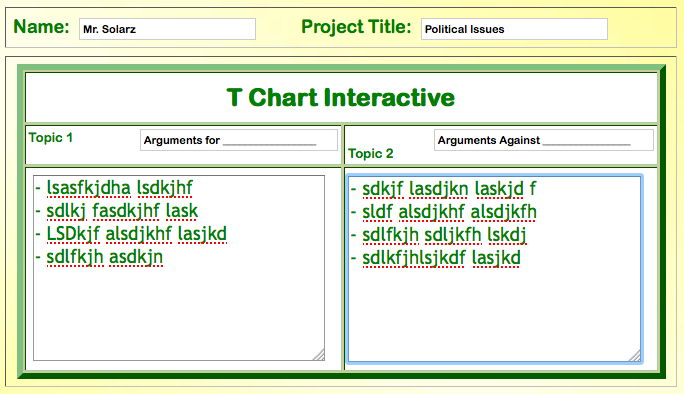 Complete a T-Chart organizer (like the one above) that has "Arguments For" and "Arguments Against" on each side. 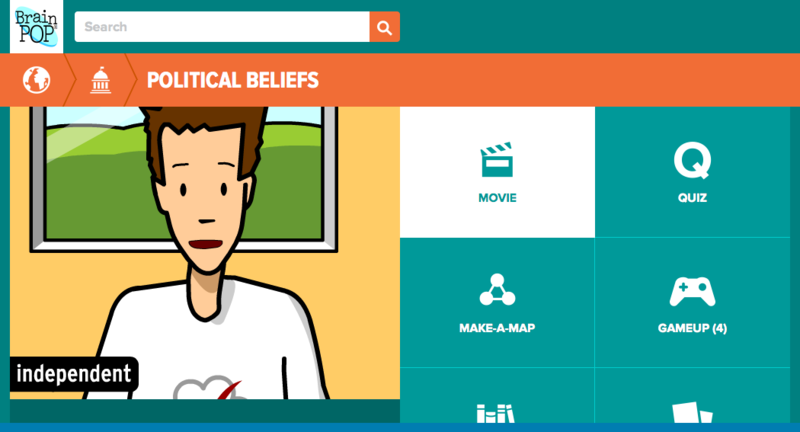 Give students the main arguments for and against each issue to put into their organizer and have them research the rest (sharing great points with Give Me Five's as they go). Visit: https://www.isidewith.com/political-quiz to vote on each of the issues. This will help us understand if we side more with Democrats or Republicans. After the vote, group students by political party. 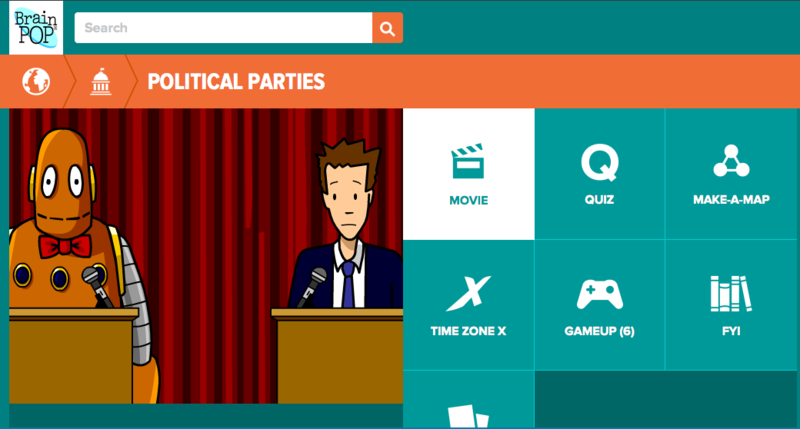 Give students a list of how political parties generally stand on the issues (Democrats/Republicans), so if they disagree with their political party, they can at least explain why they do. Prepare for Lesson 2: The first round of debates! We're all running for president and there's no mention of Trump or Hillary! We're expecting it to be a fun ride!